COURREGES HOMME EDT 100 ML. 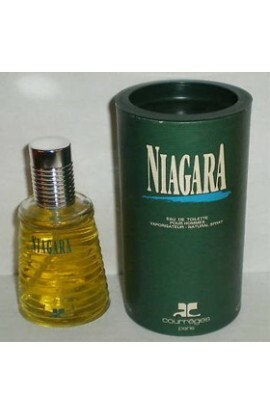 NIAGARA AFTHER SHAVE LIQUIDO 100 ml. 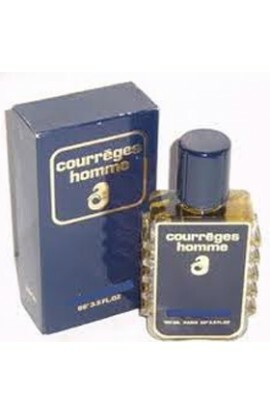 COURREGES HOMME EDT 60 ML. 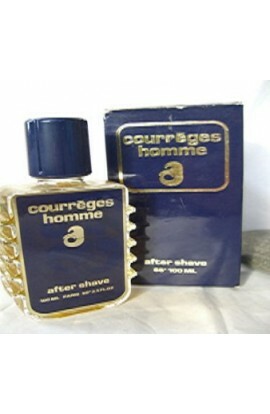 COURREGES HOMME AFTHER SHAVE 100 ML.